The average estimated expense for Affordable Luxury Care is about $6,987 per month. The Mesa estimate for this type of care is about $6,066. The estimated cost for Arizona is around $5,239, versus $5,718 nationwide. 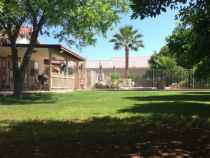 Located in the Mahogany area of Mesa, Arizona, Affordable Luxury Care, LLC is a 10 unit housing facility for older individuals. 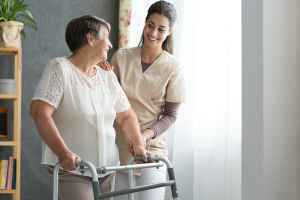 They offer senior living in a clean and caring setting. The zip code of 85205 which contains this facility is a largely middle income area. It has a median per-home income of $52,491. It has a dense population, with around 39,858 people in the surrounding area. The facility is located near by many local conveniences, such as medical facilities, retail shopping, and houses of worship. They're located just 3.6 miles from Banner Baywood Medical Center, there are 8 drugstores within 1 mile of the community, and there are 50 churches within four miles, which include Living Word Bible Church, First Baptist Church of Mesa, Pilgrim Evangelical Lutheran, and Church of Jesus Christ of Lds. 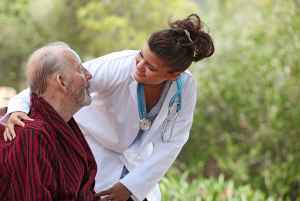 Affordable Luxury Care, LLC offers both nursing home care and dementia care. 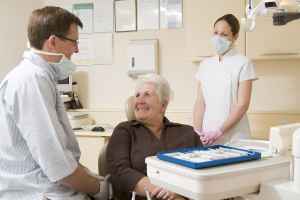 The community is a great option for individuals who are primarily confined to their bed and need to be under the care of medical professionals regularly. 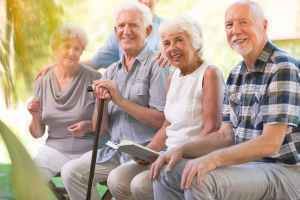 Also, they can provide for individuals who are at any stage of Alzheimer's and who require close attention and care for their own safety. This community offers many different personal services that include transportation assistance. In addition, they offer a myriad of property amenities such as a communal dining room, a public living area, a game and activities room, and a TV and media room. They also offer different social activities including wellness and health programs and daily exercise programs.